The game is a freemium model with plenty of in-app purchases available. The good news is, if you are patient and willing to wait through build cycles, the game can be completely free as it is unlocked on all levels. 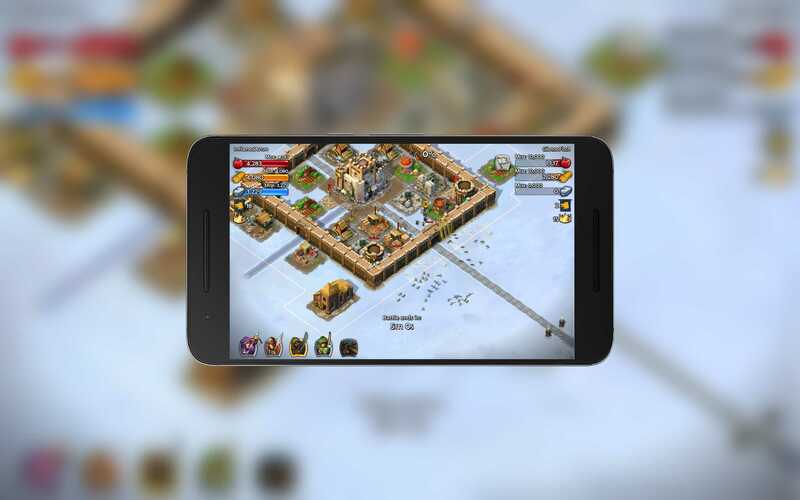 Castle Siege was my single most favorite game on Windows Phone prior to moving to Android full time (and Chrome OS or Mac on the desktop) and it is the one title I truly miss. I for one am glad to see it making its way to Android. You can download it in the Play Store now.